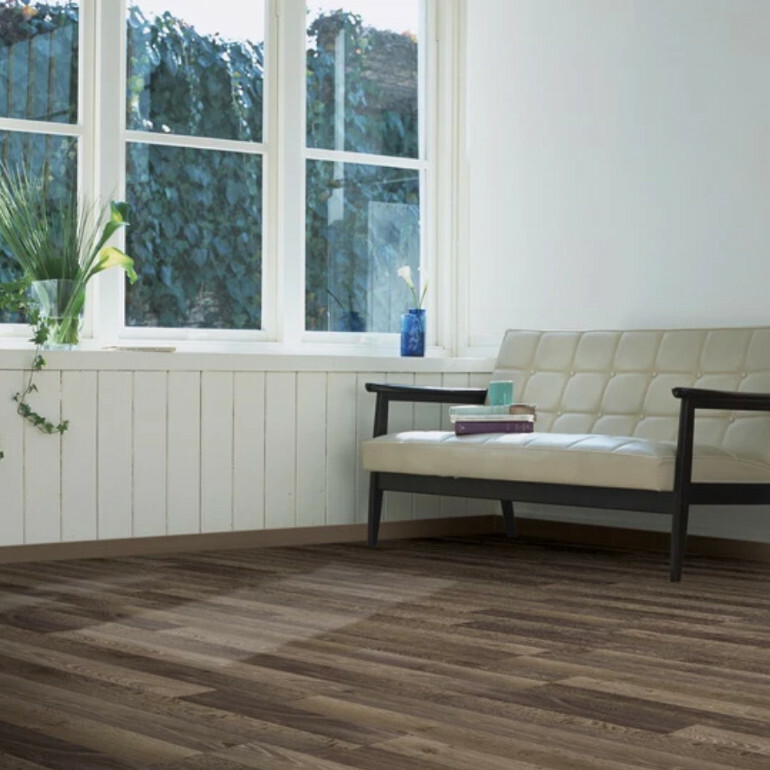 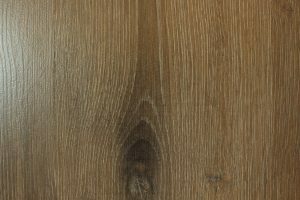 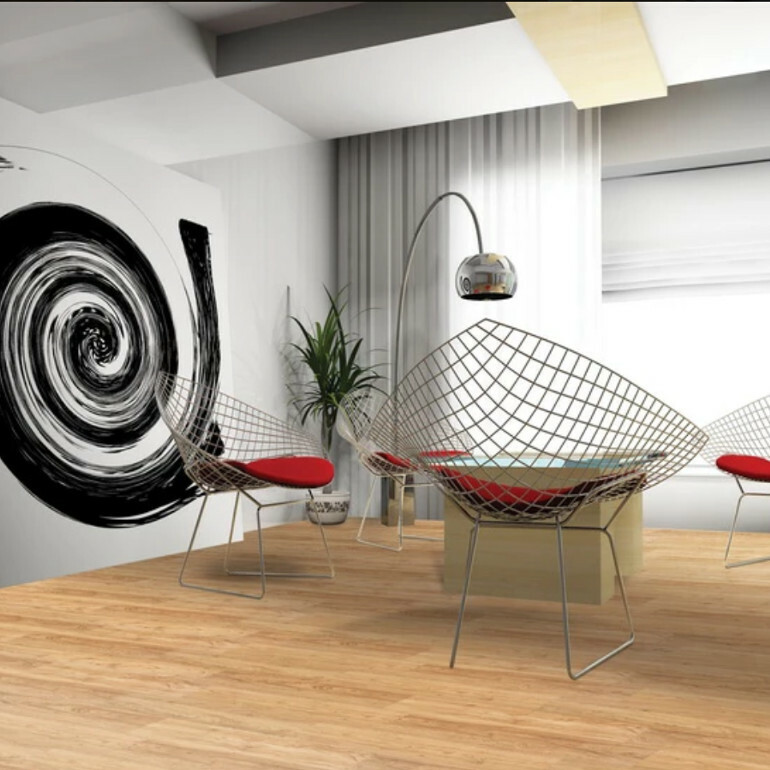 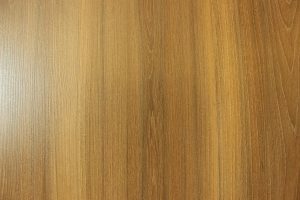 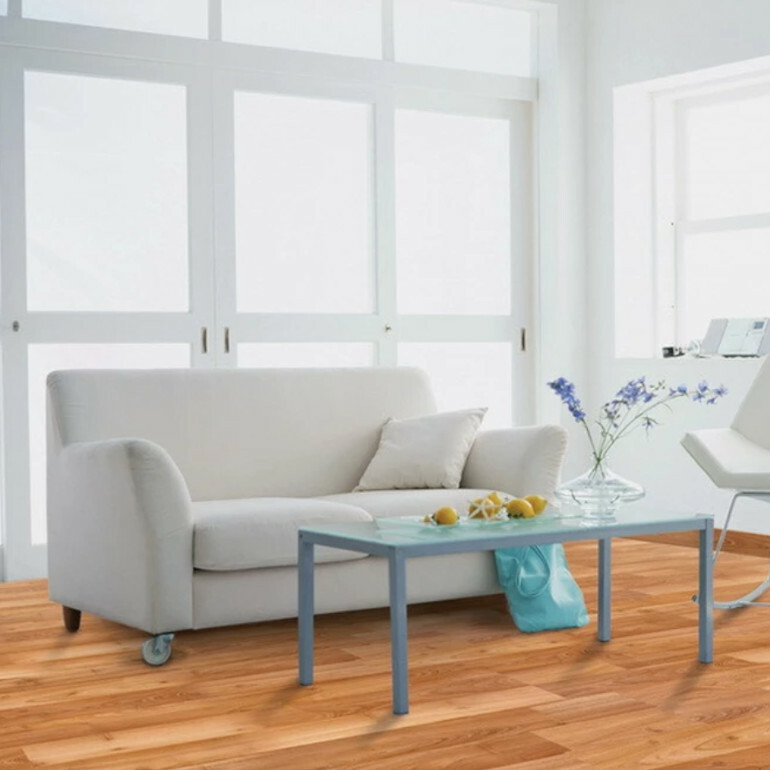 Laminated wood flooring trend is gaining popularity these days as more house owners and interior designers begun to appreciate its style versatility. 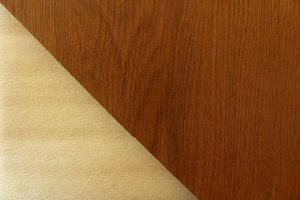 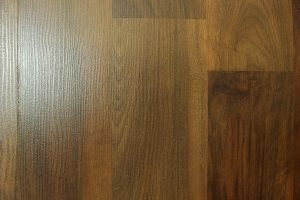 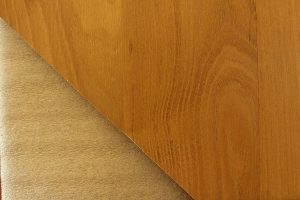 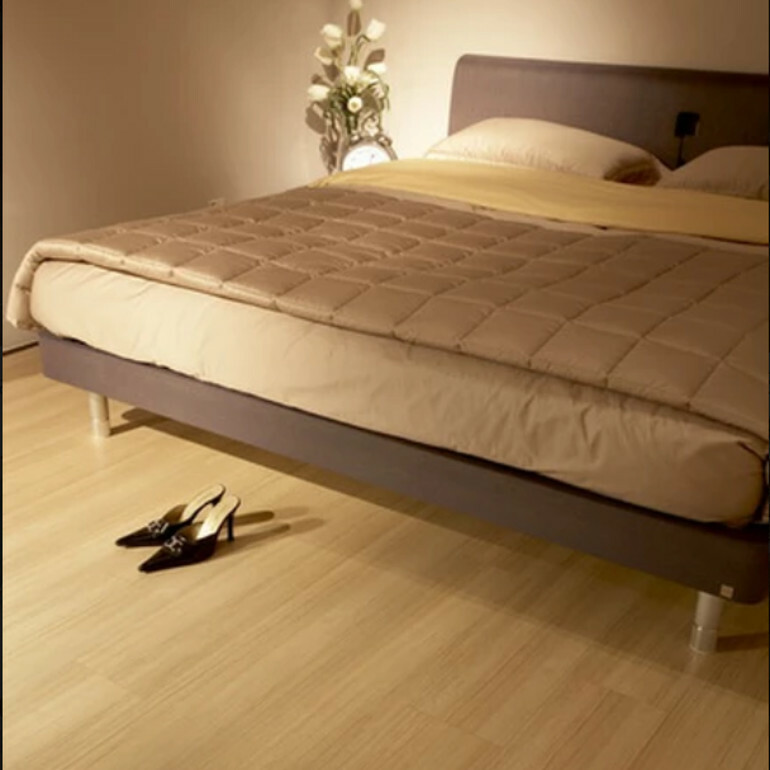 Laminated flooring is a type of synthetic product that features natural wood appearance and is often used as alternatives to real wood. 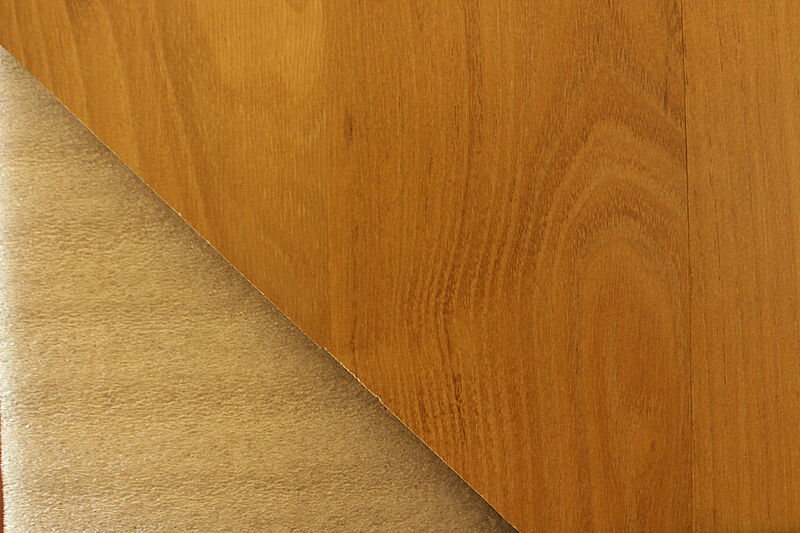 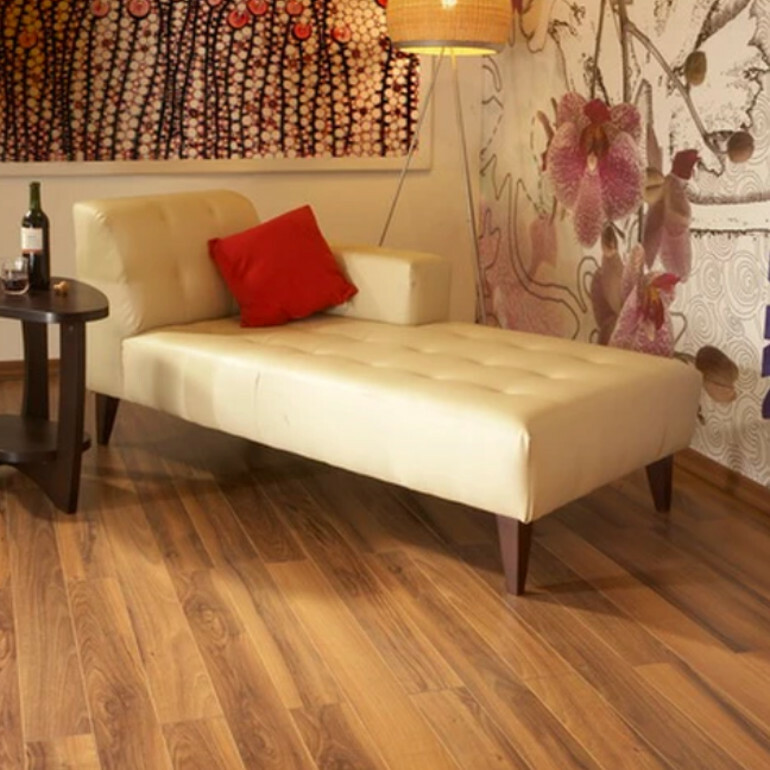 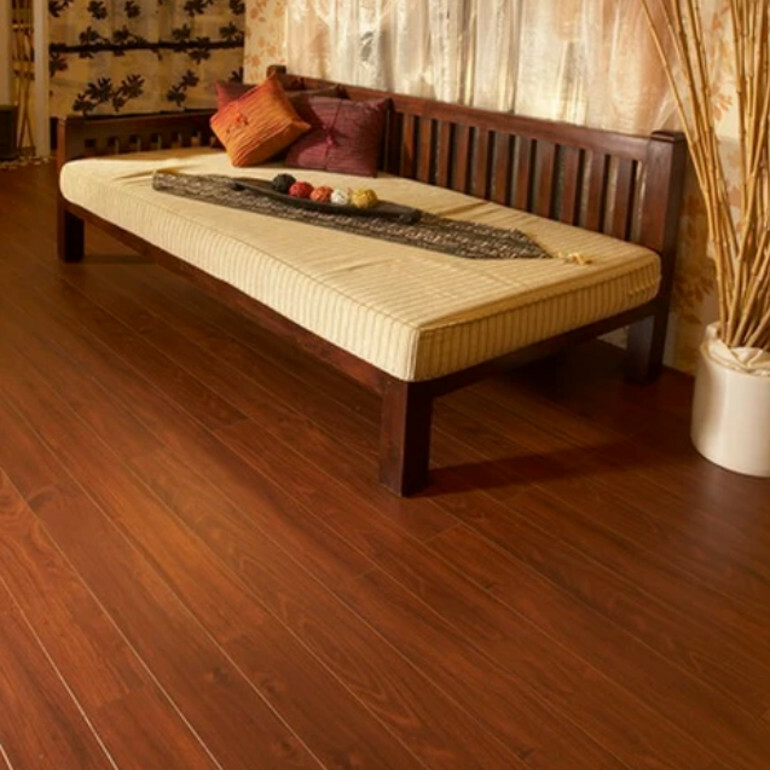 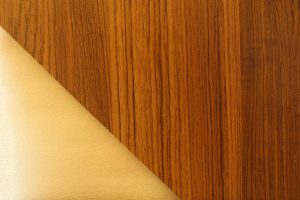 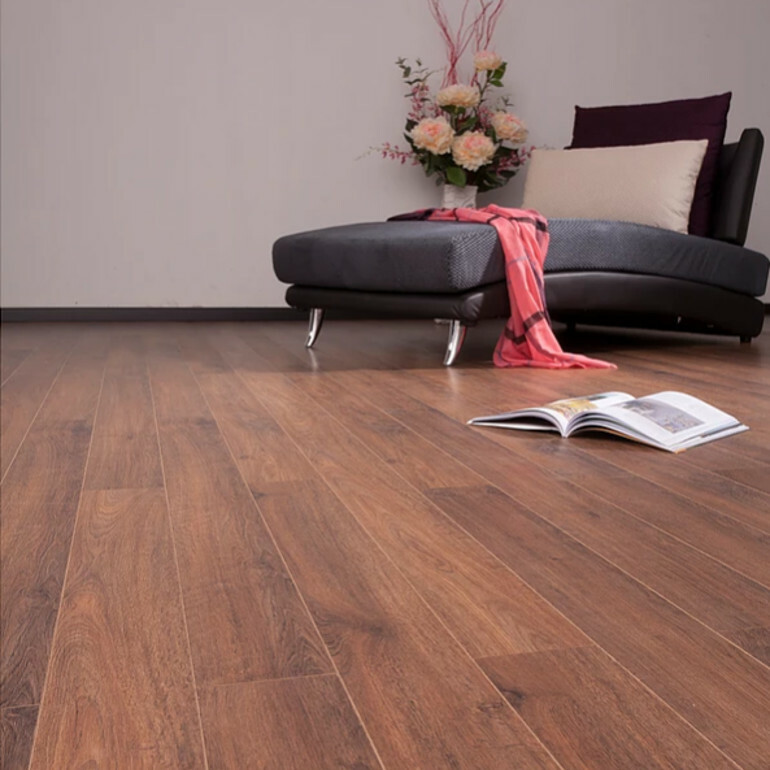 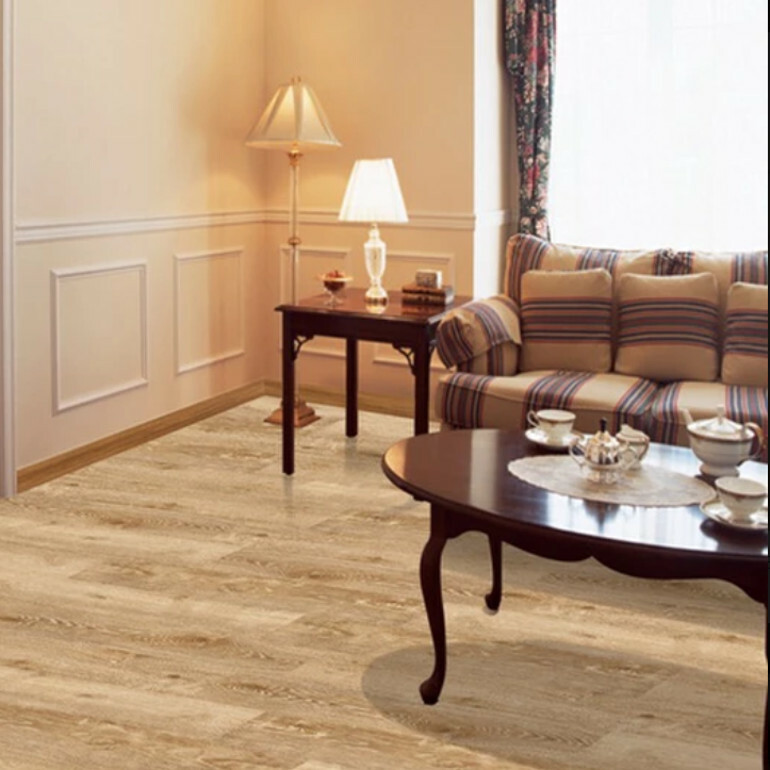 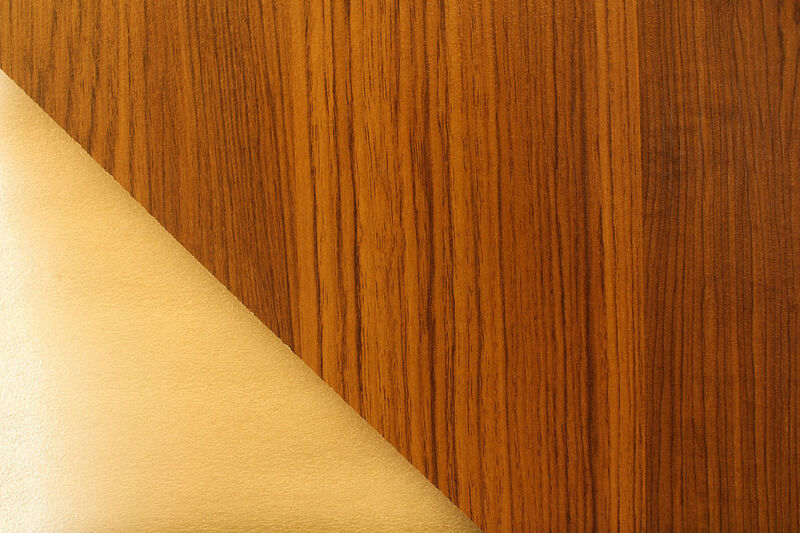 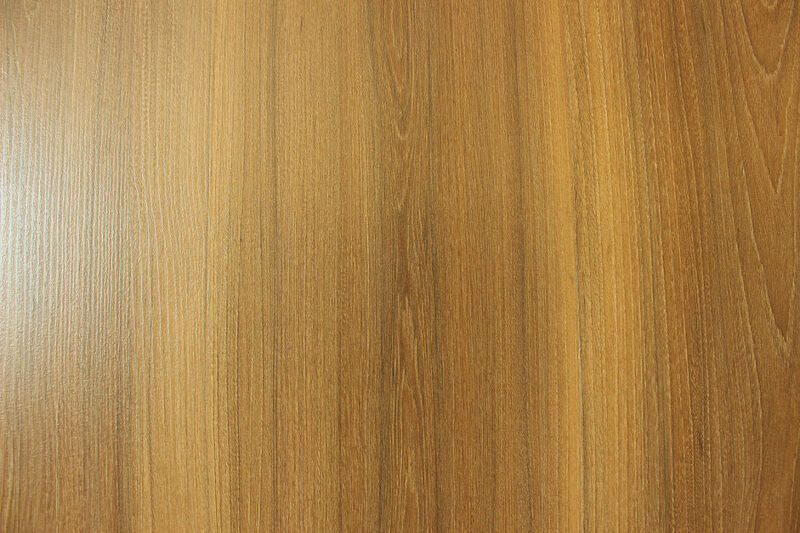 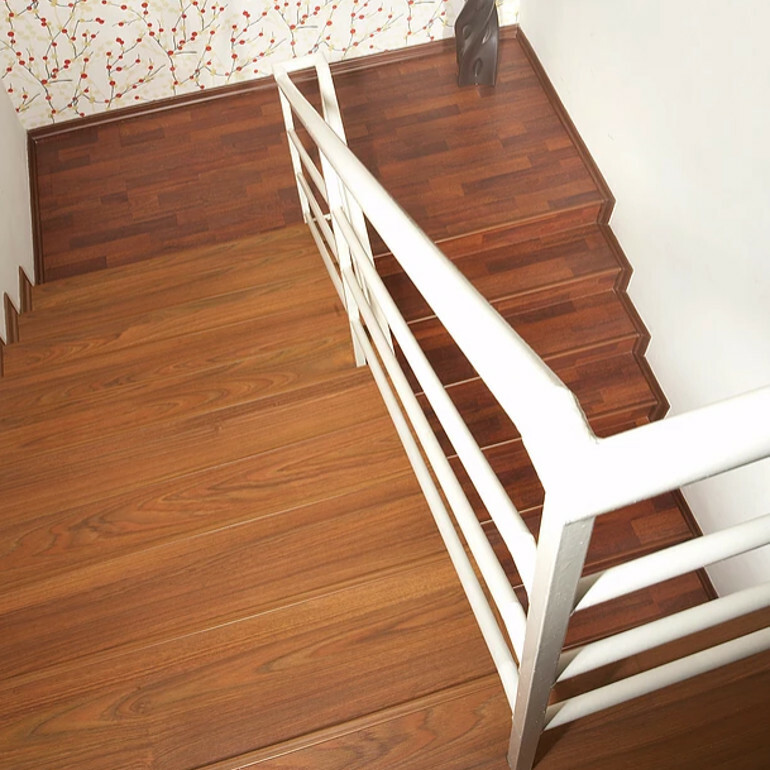 Thanks to the laminate construction, it has high resistance to scratches and moisture damage. 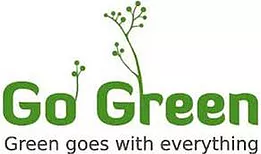 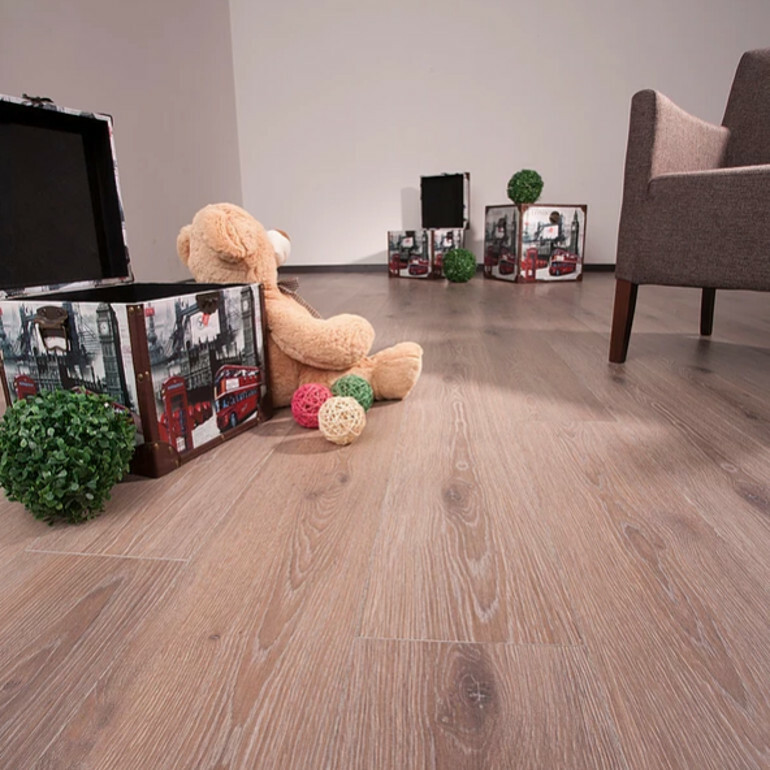 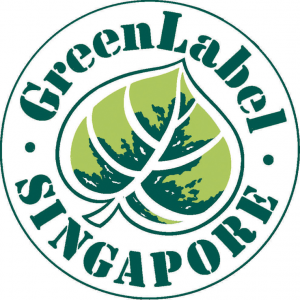 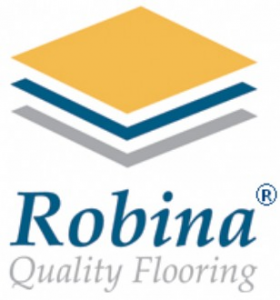 *Liek Timber Flooring is an registered distributor for Robina brand flooring products, an award-winning laminated flooring brand since 1819 with advanced German-technology.